Mărimea acestei previzualizări PNG a acestui fișier SVG: 240 × 240 pixeli. Alte rezoluții: 480 × 480 pixeli | 600 × 600 pixeli | 768 × 768 pixeli | 1.024 × 1.024 pixeli. English: The blue circle is the global symbol for diabetes, introduced by the International Diabetes Federation with the aim of giving diabetes a common identity, supporting existing efforts to raise awareness of diabetes and placing the diabetes epidemic firmly in the public spotlight. Sursă International Diabetes Federation (IDF). IDF holds all rights to the use of the blue circle for diabetes, see usage guidelines. 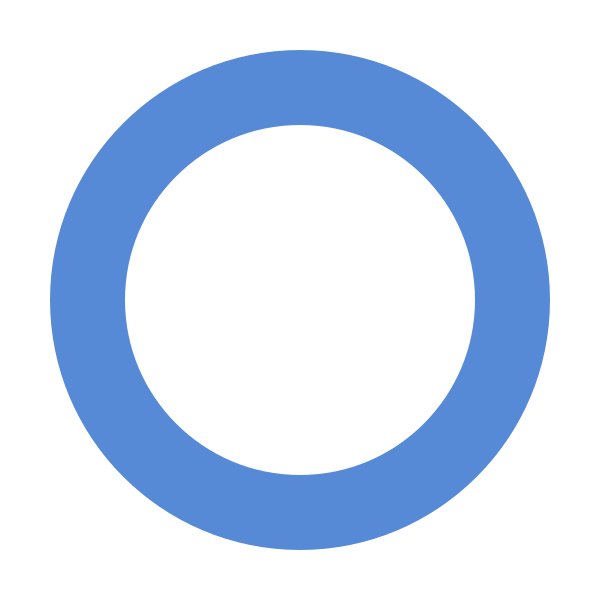 The blue circle for diabetes may not be used without the prior permission of the International Diabetes Federation. 23 octombrie 2011 14:42 240x240 (435 octeți) Fred the Oyster 2k for a simple circle?